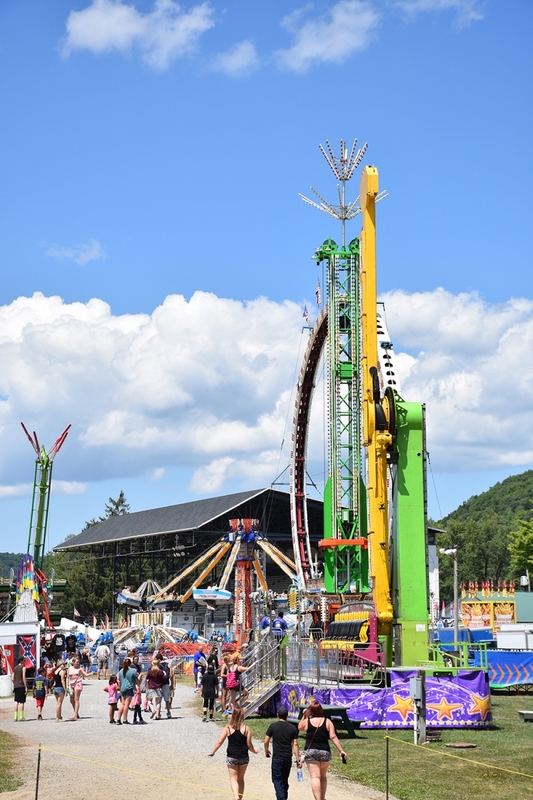 Make plans to attend the 2019 Cattaraugus County Fair with exciting rides, animal shows and lots of FREE live entertainment! Celebrating its 177th year in 2019, this is a real down home country Fair. Large enough to include exciting events like the demos and Monster Truck rallies, but small enough that you don't feel overwhelmed. Affordable for the whole family, presale tickets are available, see locations on their Facebook page. Price for presale is $8, it is $12 at the door. 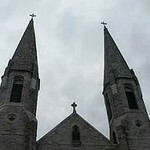 Each day offers something new and exciting, whether it's an animal competition, demo derby, concert or Monster Truck!